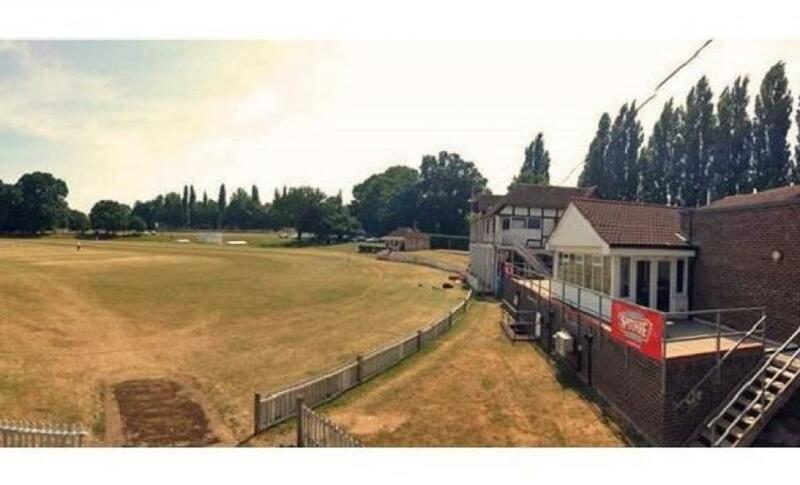 Logic PM were engaged by Maidstone Borough Council to review the pavilion at the Mote Park Cricket and Rugby Club. The brief was to help the local council understand the potential to refurbish the existing 1910 structure as opposed to demolish and rebuild the facility. Our in house team provided a range of services including design and space planning of the existing internal layouts, as well as detailed feasibility cost assessment. As part of our service we also undertook initial structural surveys of the building, given the important of future-proofing the facility as well as meeting the club’s current requirements. When presenting our findings to Maidstone Borough Council, we used our 3D visualisation software to demonstrate our recommended proposal in a more visual and graphic video format. 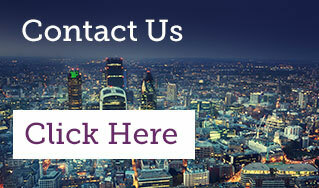 Contact us for any further information about feasibility studies, space planning and project management services.